After Eric Cantona, Florent Pagny or Madonna and Monica Belluci. 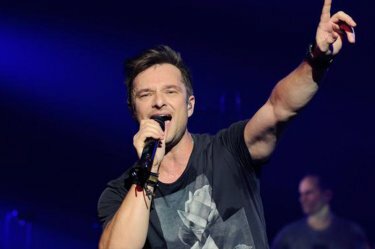 It is now David Hallyday's turn to leave his home country to settle in Portugal. According to information from the celebrity magazine "Closer", the 51-year-old singer and his wife Alexandra Pastor decided to leave their country for the benefit of Portugal with their 13-year-old son Cameron. Johnny Hallyday's son and his family are expected to move next January. Portugal has many attributes, including favorable taxation, a high standard of living, a mild climate or a great diversity of landscapes, and seems to have become in a matter of years the new eldorado of celebrities.